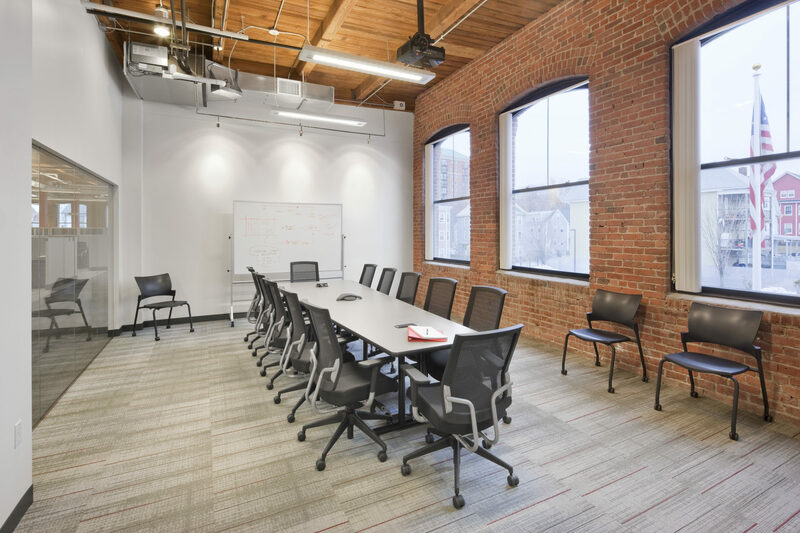 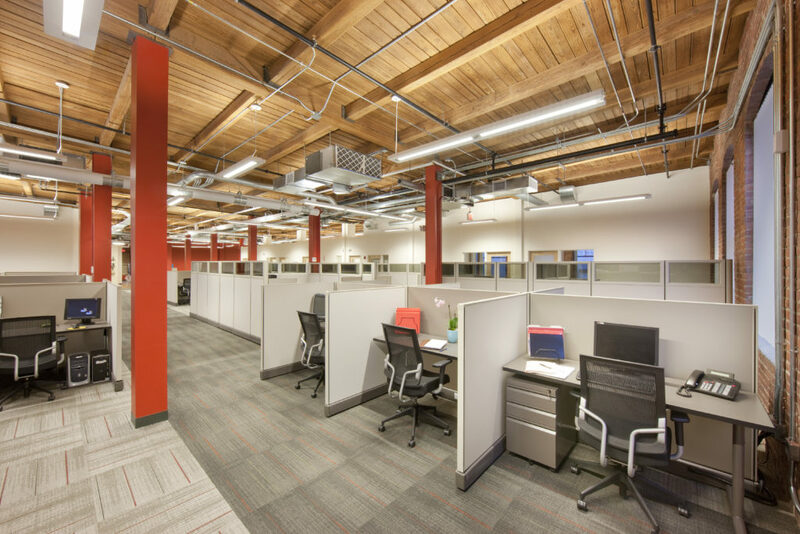 Architect: Dyer/Brown & Associates, Inc.
LEED-CI Silver certified fast-track tenant build-out including new offices and HVAC upgrades. Project features aggressive indoor air quality measures taken by Chapman, 75% minimum waste diversion, extensive use of recycled content, low- or no-VOC, and UF-free materials. 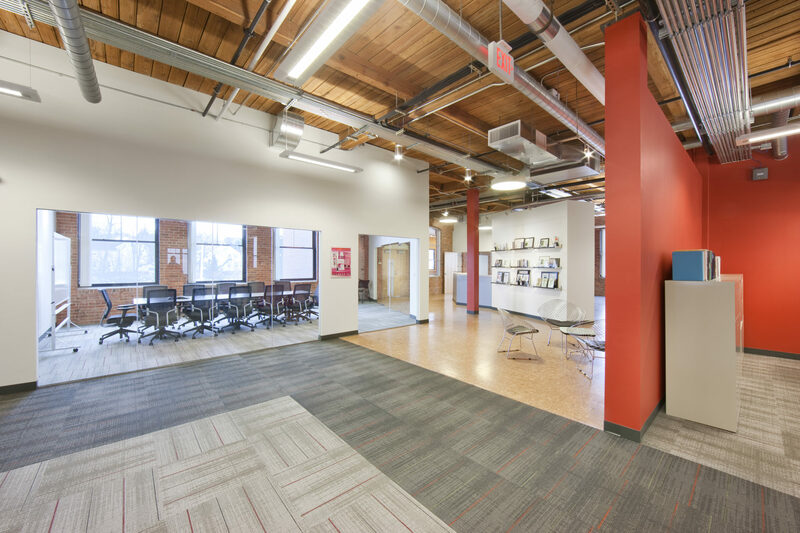 LEED document consultation and tracking by Chapman.